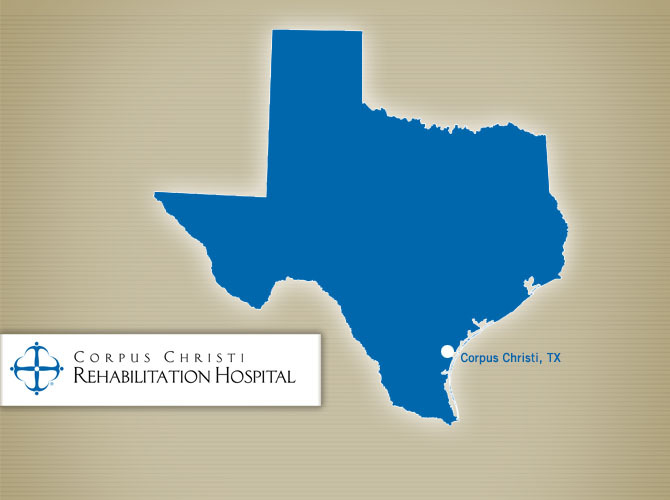 At Corpus Christi Rehabilitation Hospital, we provide intensive rehabilitation services to people recovering from disabling diseases or injuries, such as strokes, brain, spinal cord and orthopedic injuries. Rehabilitation Hospital of Northwest Ohio is part of Ernest Health. Ernest Health provides specialized medical and rehabilitative services to our patients through our rehabilitation and long-term acute care hospitals. We treat patients who often are recovering from disabilities caused by injuries or illnesses, or from chronic or complex medical conditions. Our leadership team brings extensive healthcare experience to Rehabilitation Hospital of Northwest Ohio. We invite you to meet them and learn more about why they are passionate about healthcare.